When you visit ‘the land down under’, i.e. “Australia“, definitely explore the Great Barrier Reef, a World Heritage Site, that stretches for more than 1,243 miles along the Queensland coastline. It is the only “living thing” on earth visible from space. Yes, corals are a living organism. 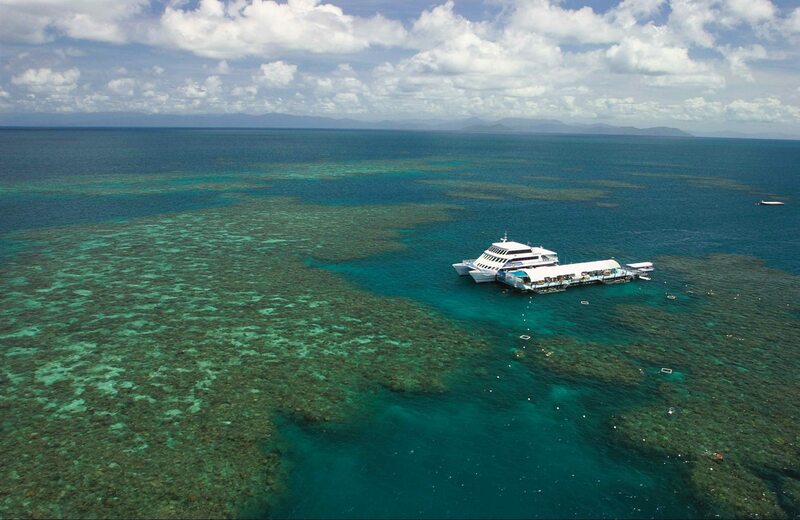 And, snorkeling and scuba diving cannot get any better than at Australia’s Great Barrier Reef. 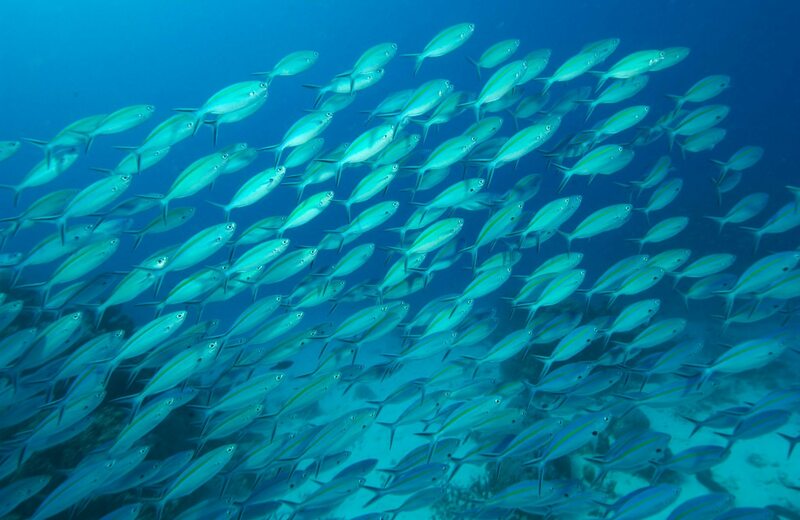 The Great Barrier Reef is home to more than 1,500 species of fish, 411 types of hard coral, one-third of the world’s soft corals, 134 species of sharks and rays, six of the world’s seven species of threatened marine turtles, and more than 30 species of marine mammals. The Great Barrier Reef is one of Earth’s most important marine environmental system. Due to ecological and environmental changes, the Great Barrier Reef is in high threat of coral bleaching and loss of biodiversity. 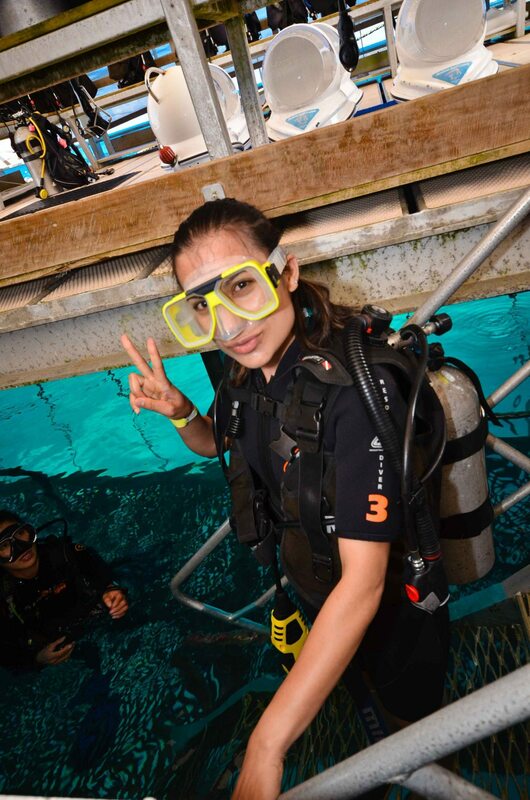 Scuba diving in Cairns, Queensland was my first ever underwater water experience. I was very nervous but the first breath underwater is just so amazing. The beautiful corals and biodiversity put me in awe. Some fishes came near and said “hello”. The corals were breathtakingly beautiful. In that moment I could connect so much with the sea, and the underwater life and habitat. 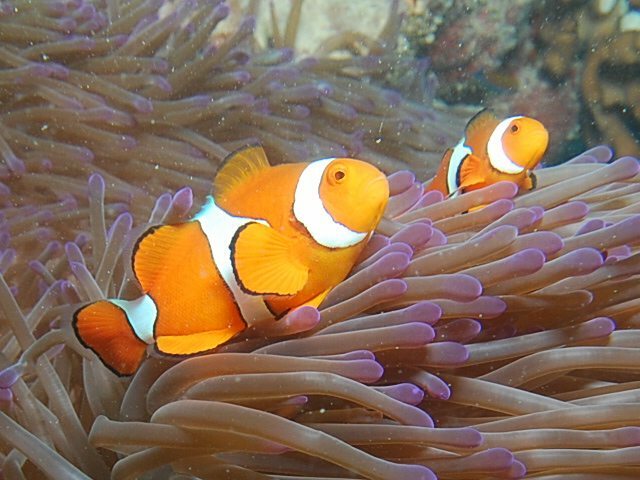 There are many companies that have great day package for scuba and snorkeling at great barrier reef. I also got my first certificate from PADI. 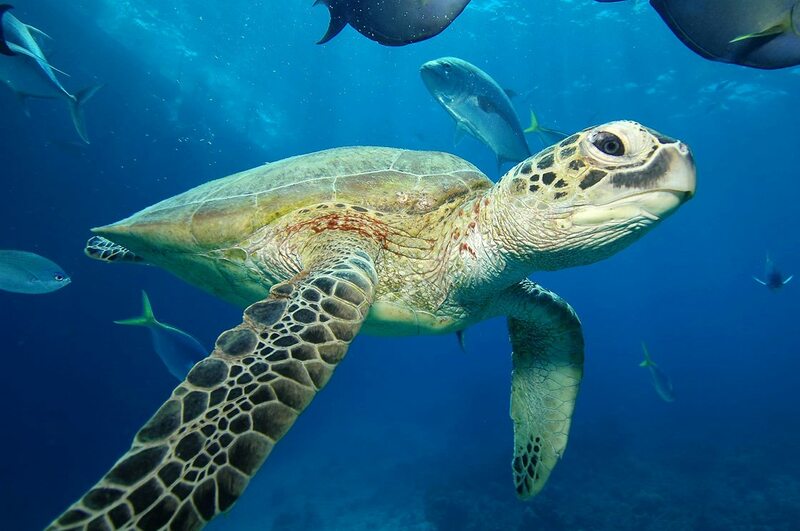 The Great Barrier Reef is Australia’s as well as world’s most remarkable natural gifts with the breathtaking beauty of the world’s largest coral reef and abundance of marine life. An experience of a lifetime and definitely a must add bucket list.